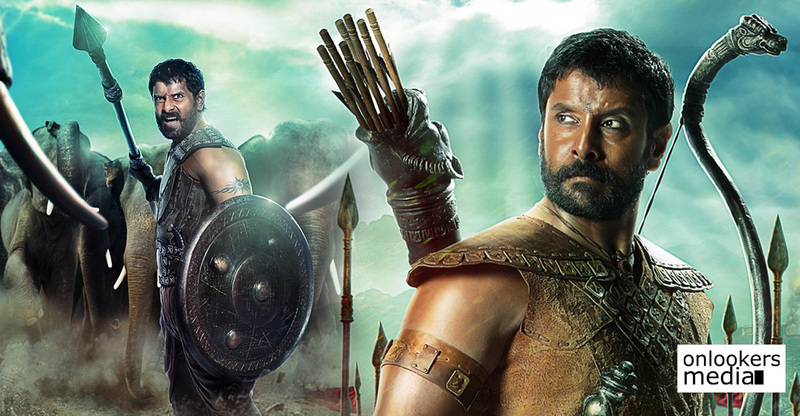 ‘Mahavir Karna’, the mega-budget film starring Vikram went on floors recently in Ramoji Rao Film City. RS Vimal of ‘Ennu Ninte Moideen’ fame is directing the film which is based on the mythological figure Karnan. The makers kick-started the shoot by filming the Kurukshetra battle sequence. The epic battle, one of the highlight portions in the movie, will be around 30 minutes of duration. For the Kurukshetra sequence, the art department had built a giant 30-feet-long chariot, which can accommodate up to 1000 people. An 18-day long schedule has been planned to shoot these portions. 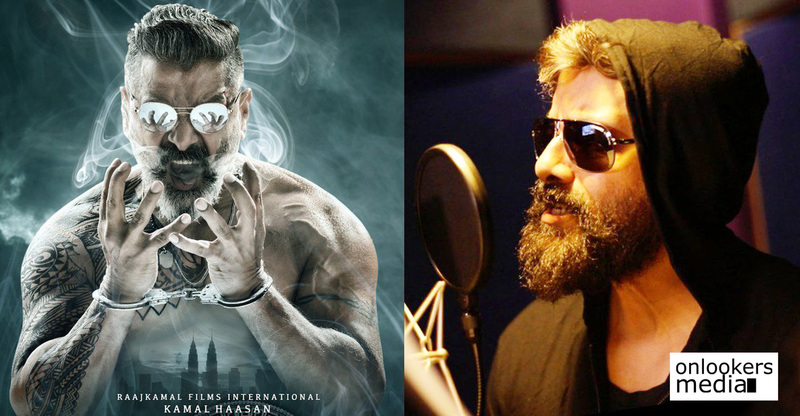 Vikram is sporting a beefed up look in this schedule. The actor, who is well known for the hardwork and efforts he puts in to get into the skin of a character, has developed a ripped muscular physique for playing Karna. Besides that, he has also trained in horse riding and riding and other related activities. 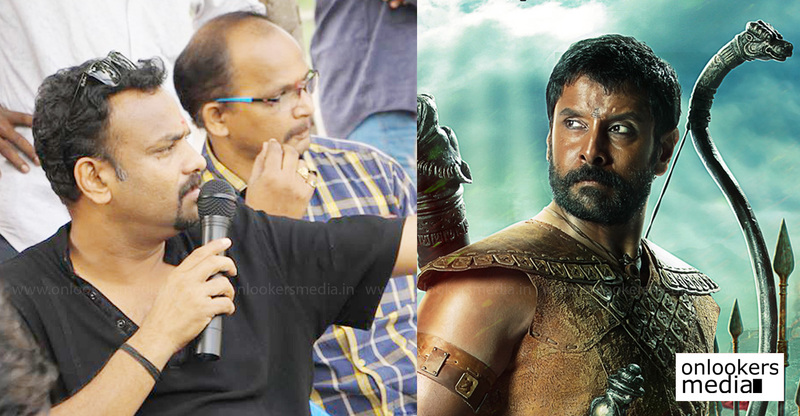 According to director RS Vimal, the movie will be a retelling of the Mahabharata from Karnan’s point of view. The makers have planned a grand launch event where the cast and crew details will be officially announced. 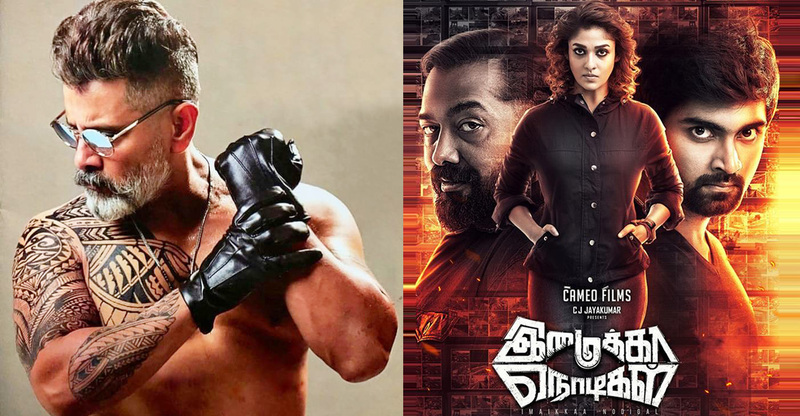 It is being widely reported that several top stars and technicians from Indian cinema and Hollywood are part of the movie. ‘Mahavir Karna’ is a huge project planned to be made on an estimated budget of Rs 300 crores. A New York based production house United Film Kingdom is backing this film, which is being made as a bilingual in Hindi and Tamil. It will later be dubbed to other languages.